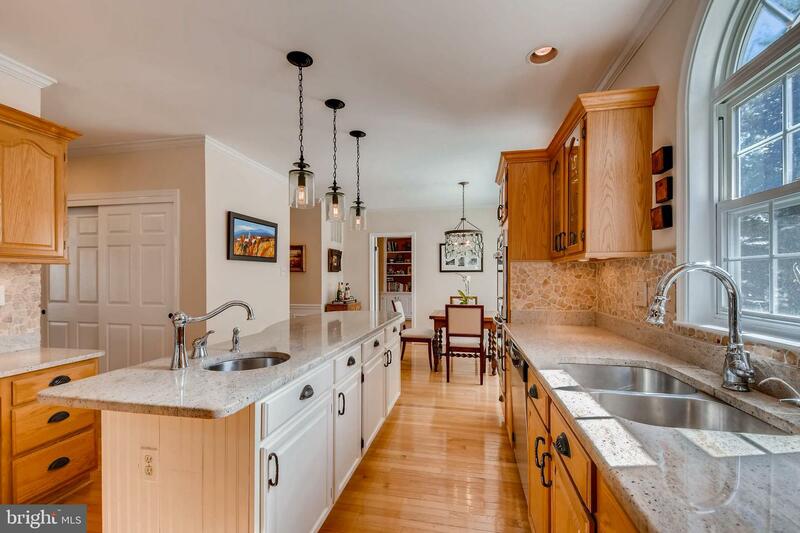 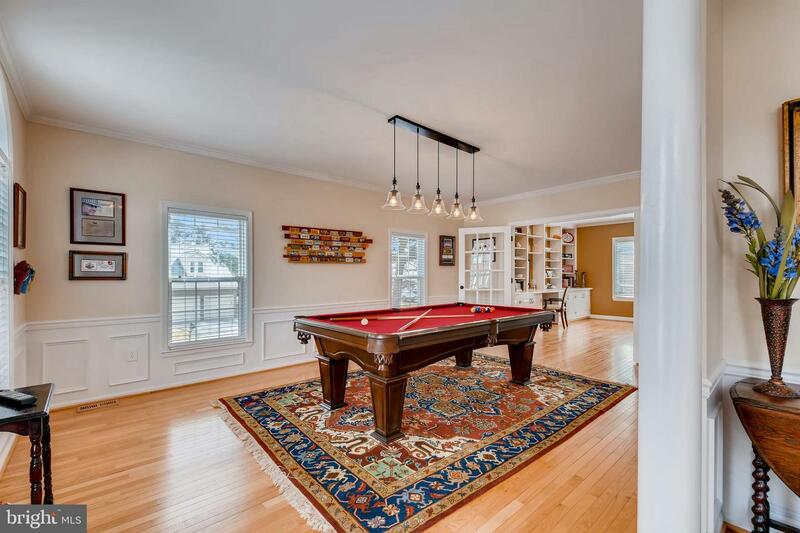 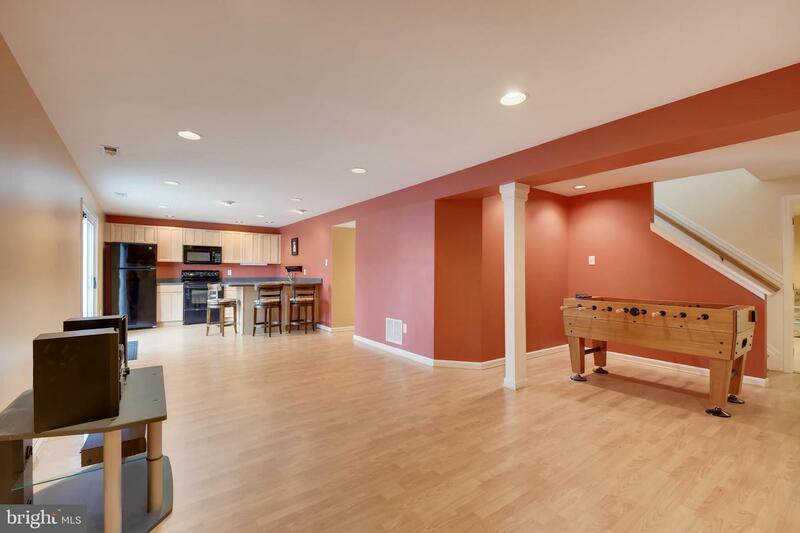 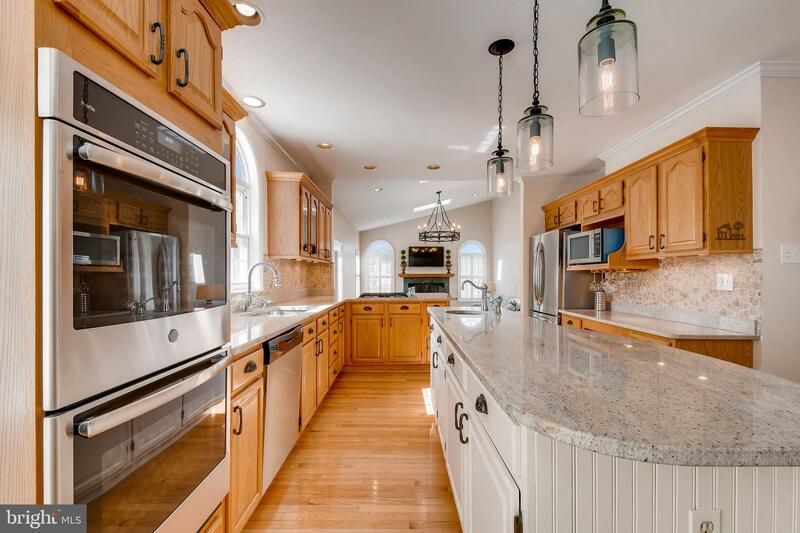 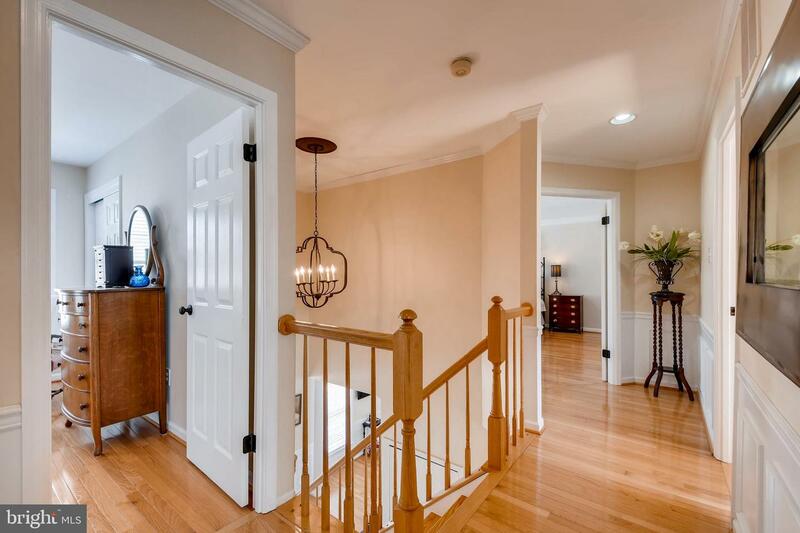 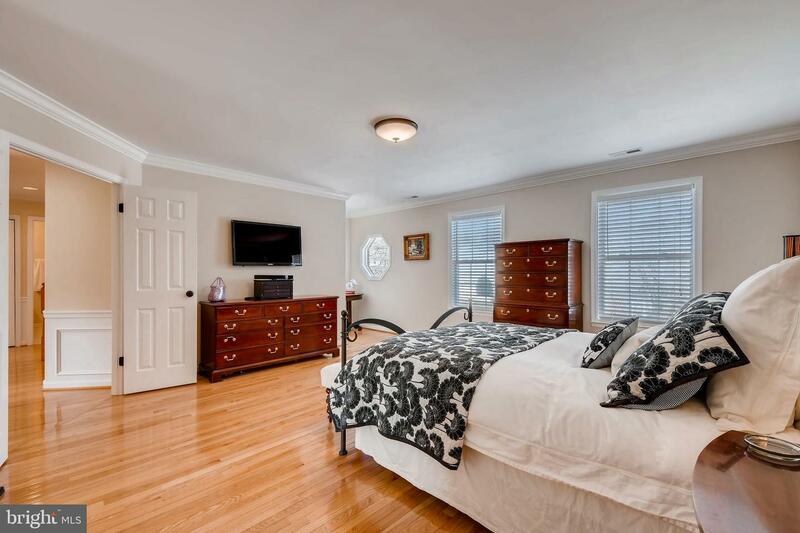 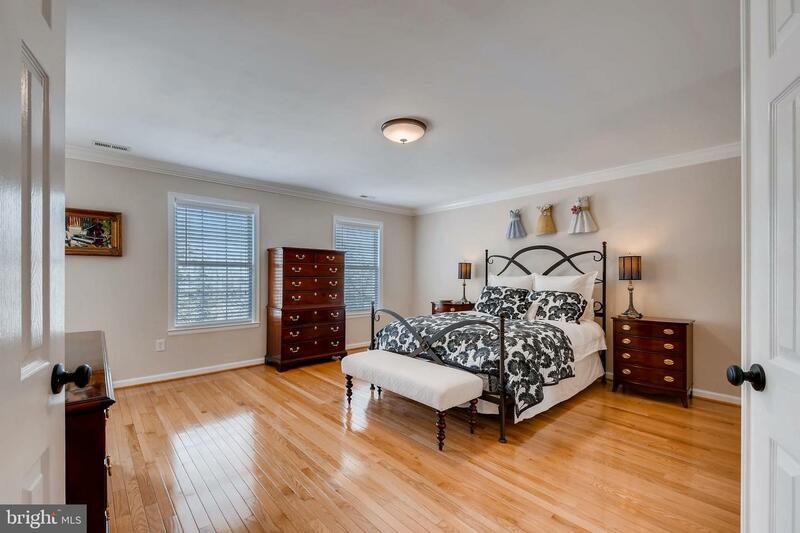 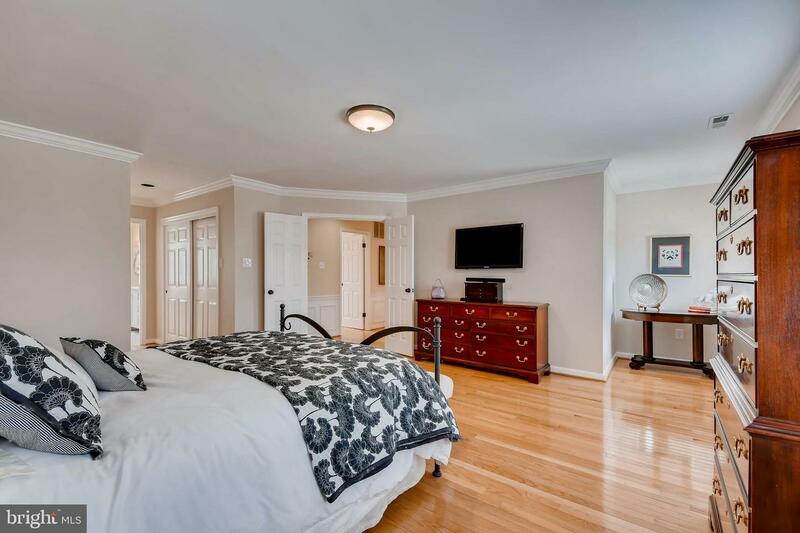 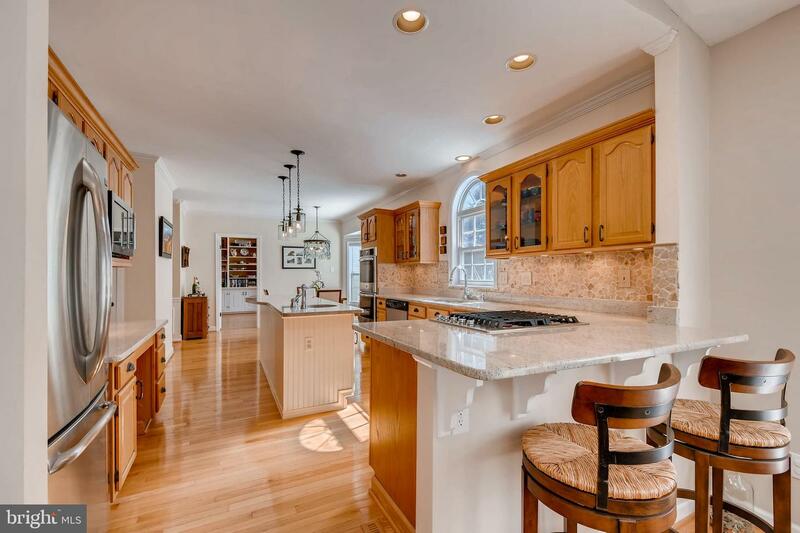 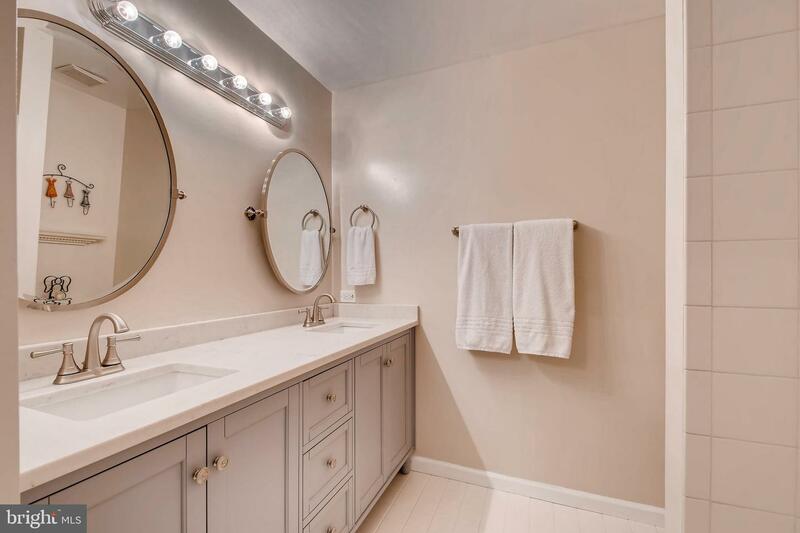 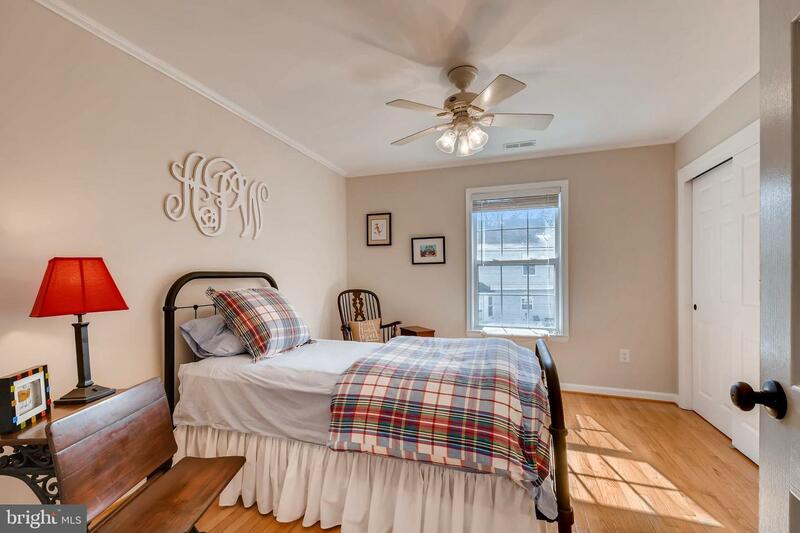 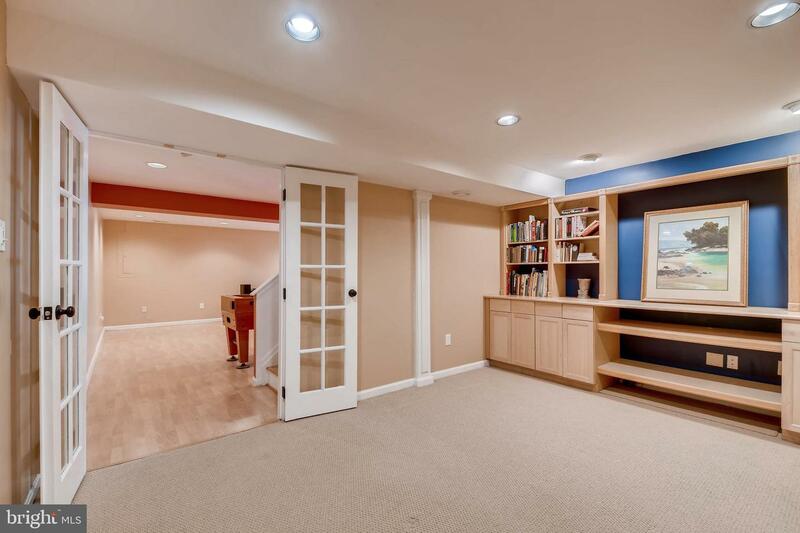 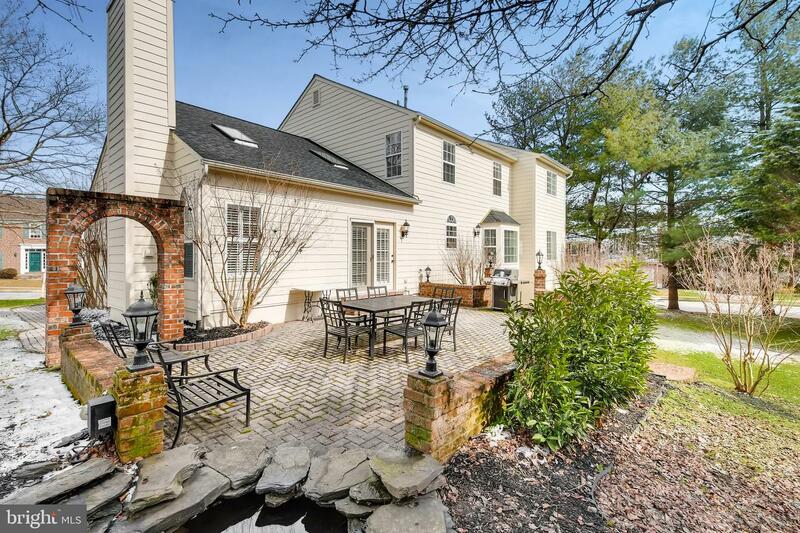 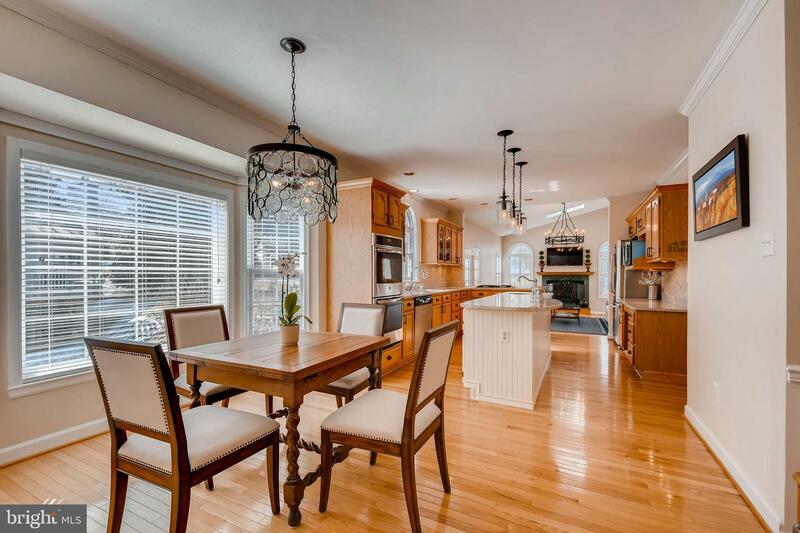 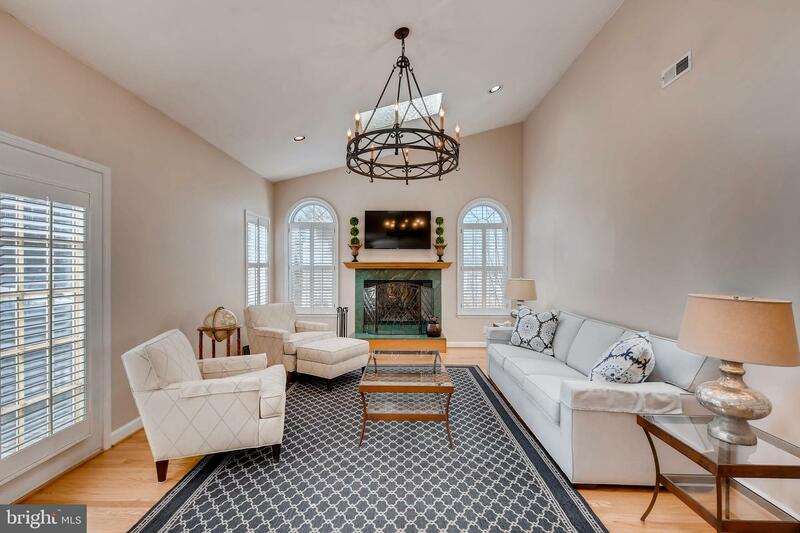 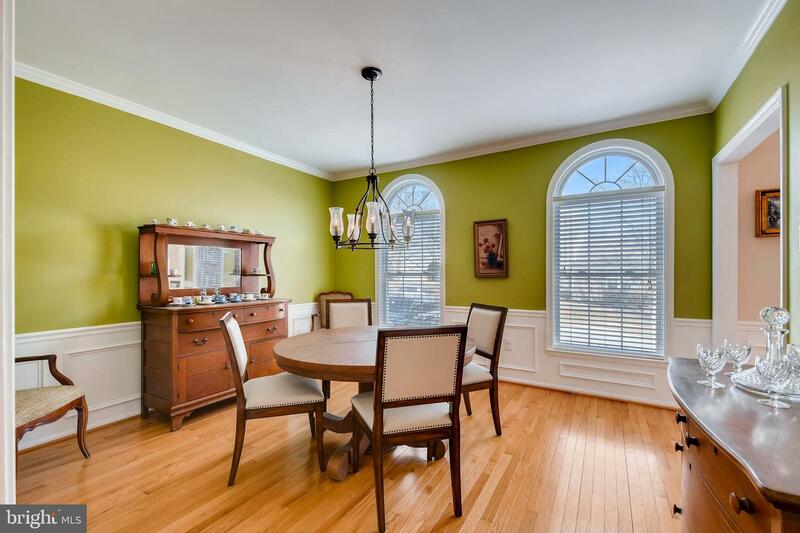 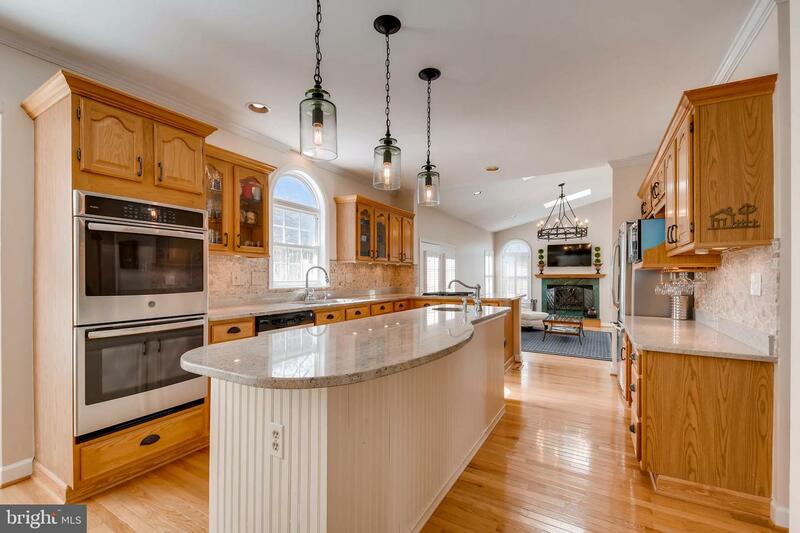 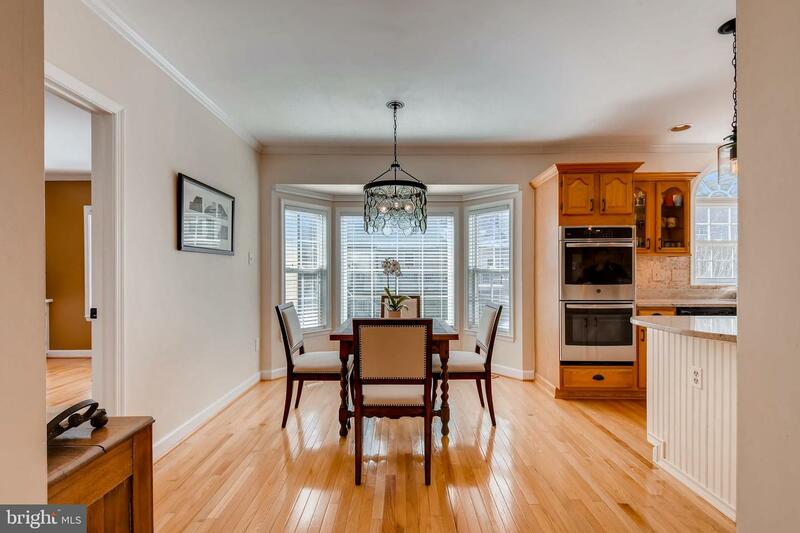 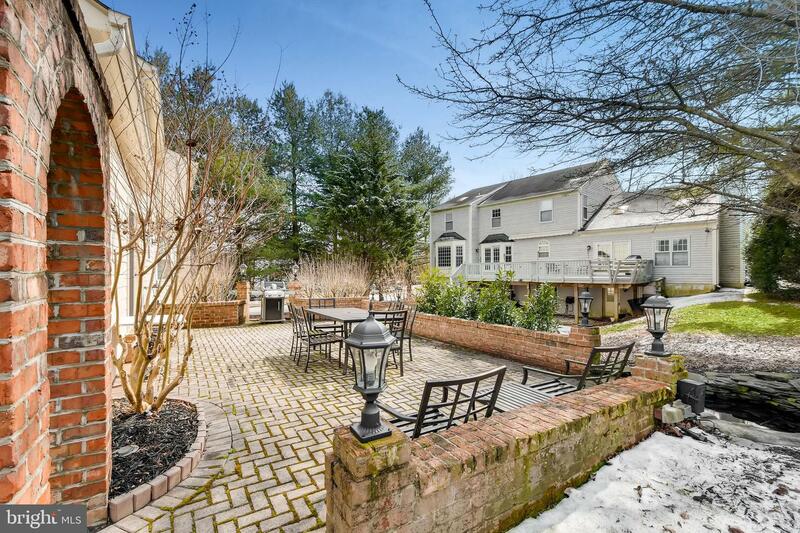 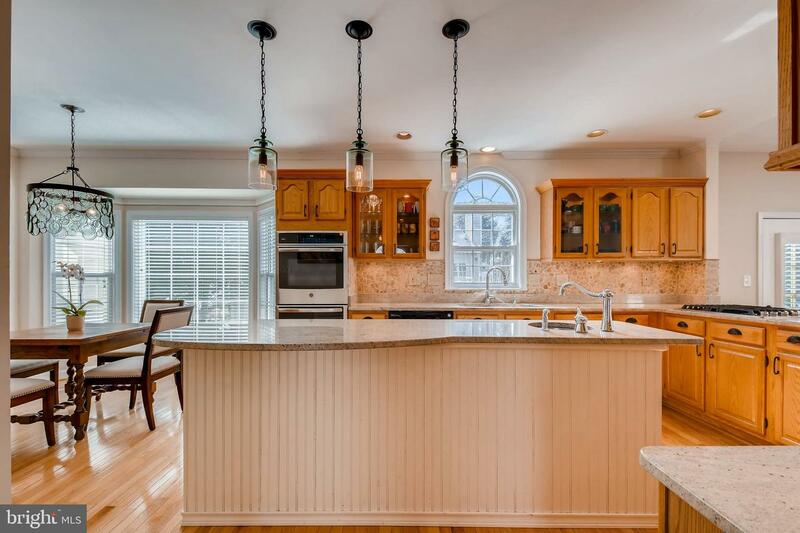 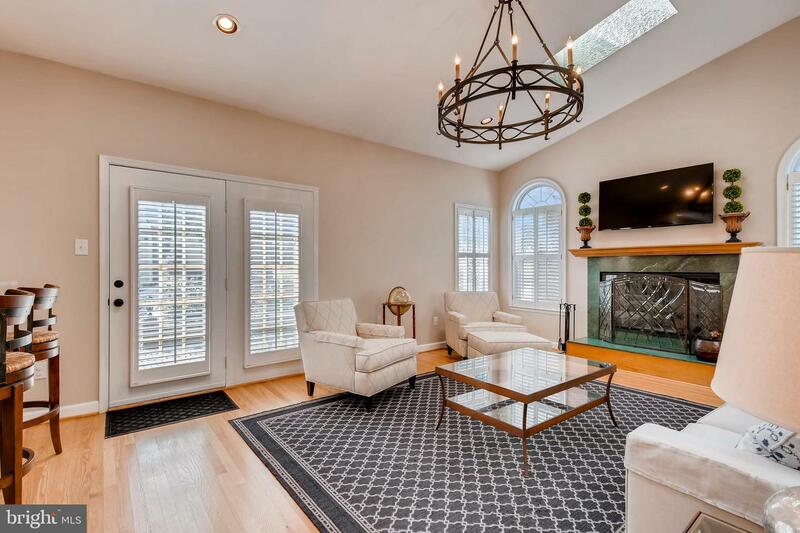 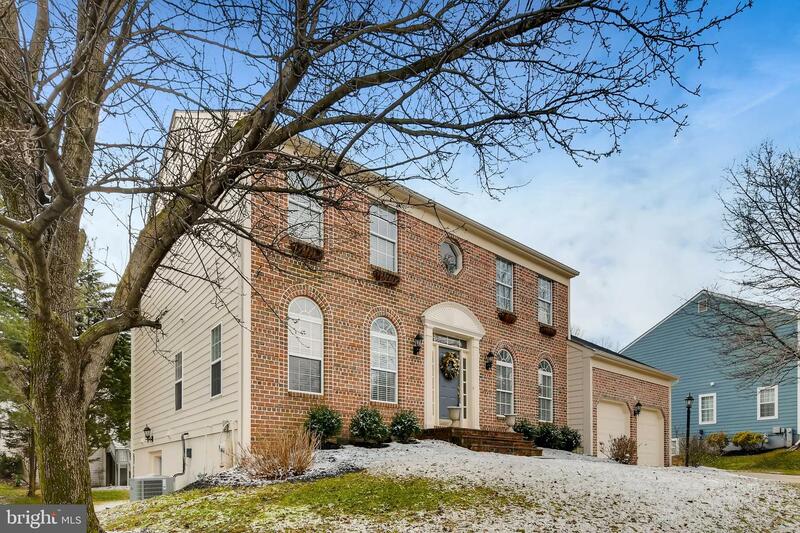 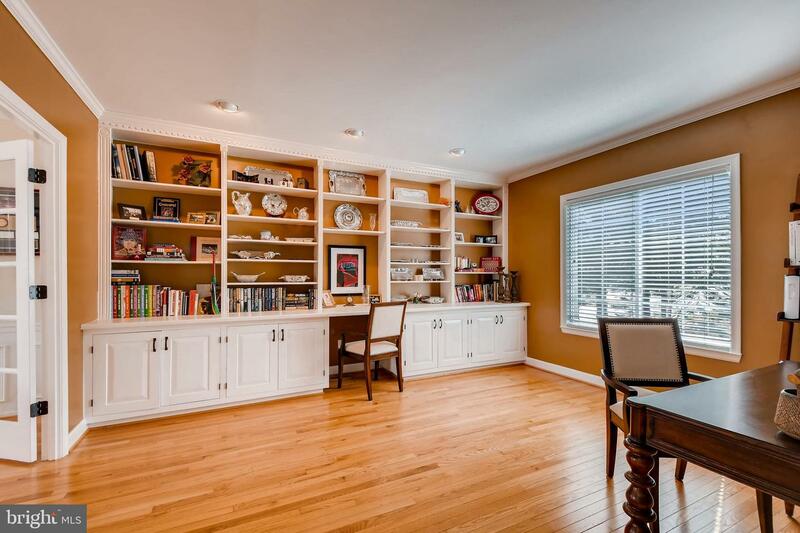 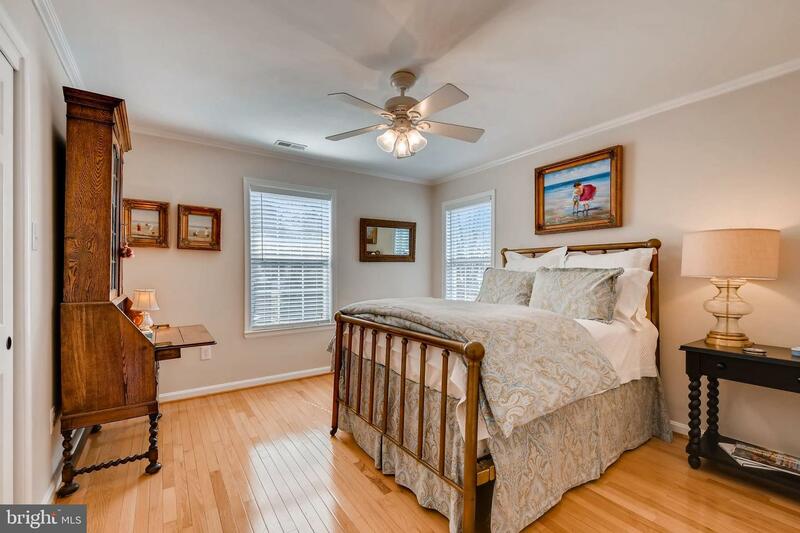 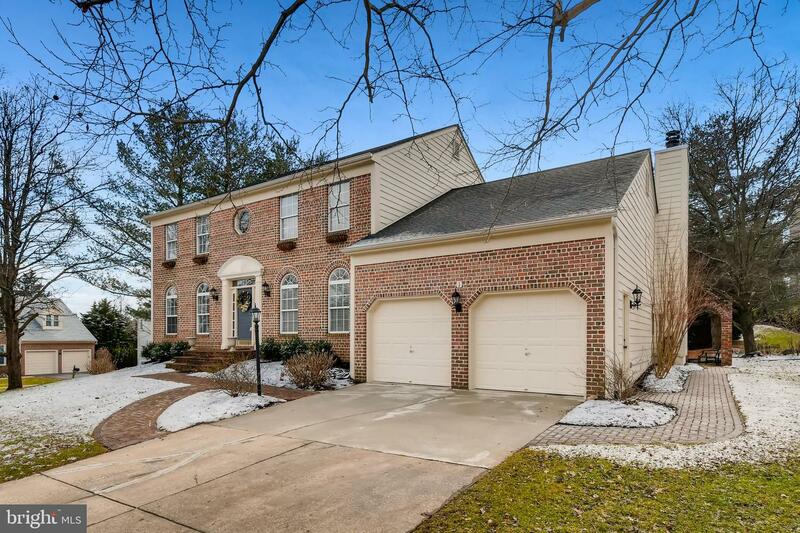 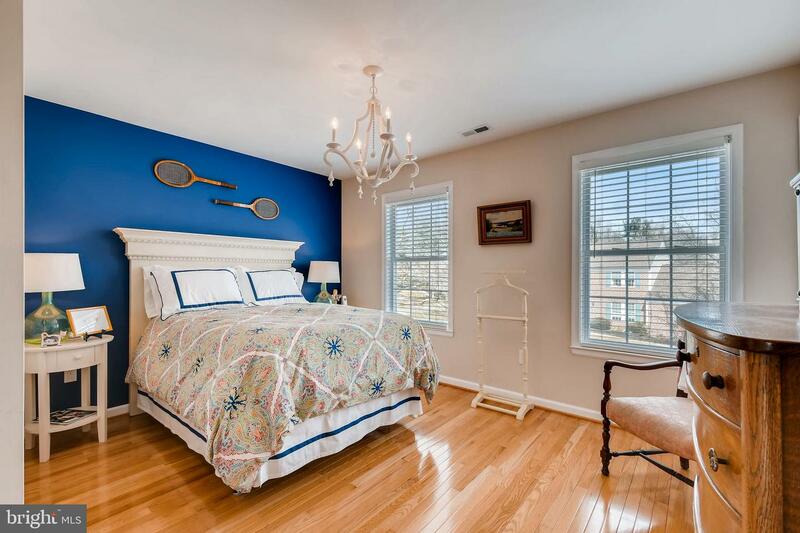 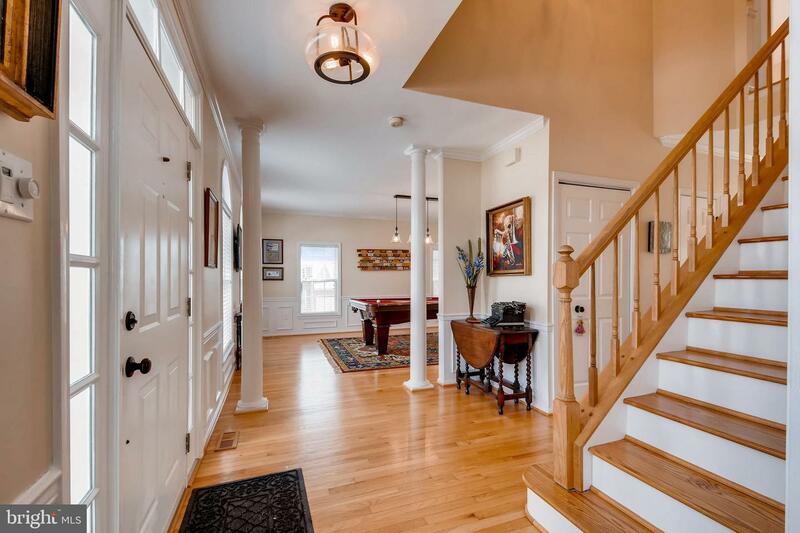 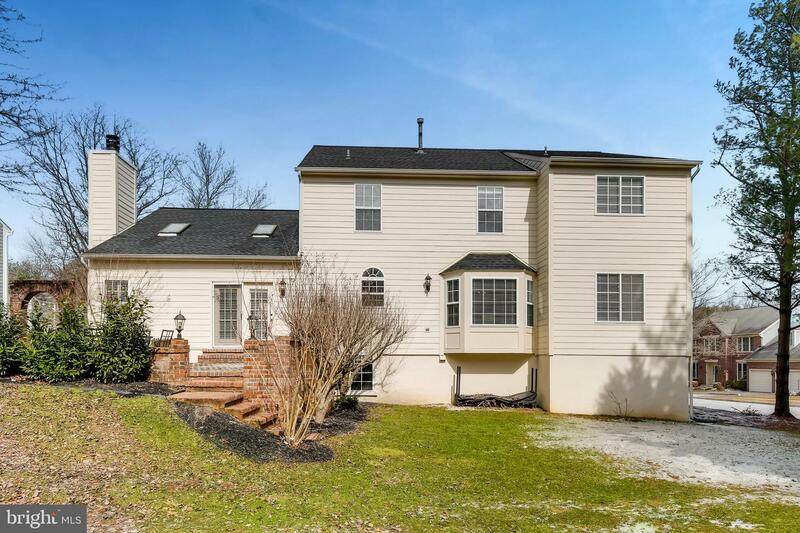 Picture perfect Mayfair colonial, renovated from top to bottom and completely move-in ready. 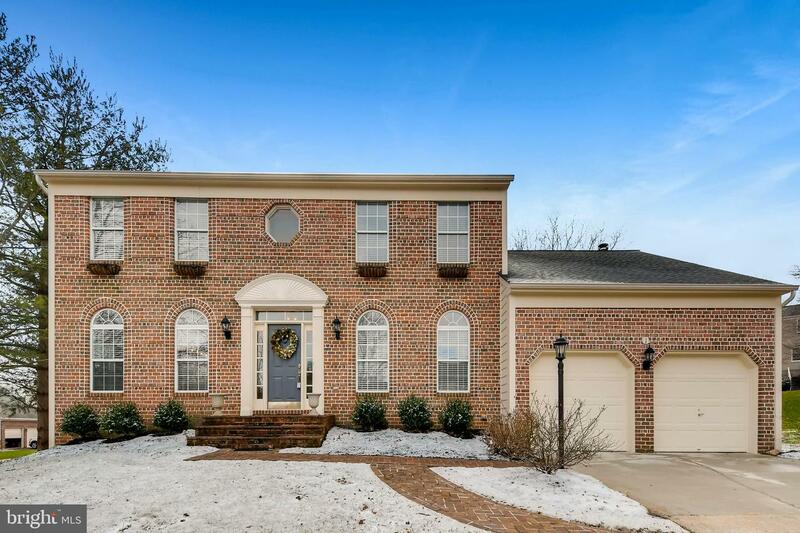 Main level offers hardwoods throughout, library with built-in desk and bookcases, living and dining areas with beautiful mouldings and large windows, gourmet, open kitchen with new appliances and island, and family room with vaulted ceiling, wood burning fireplace, and French doors leading to spectacular brick patio and flat back yard. 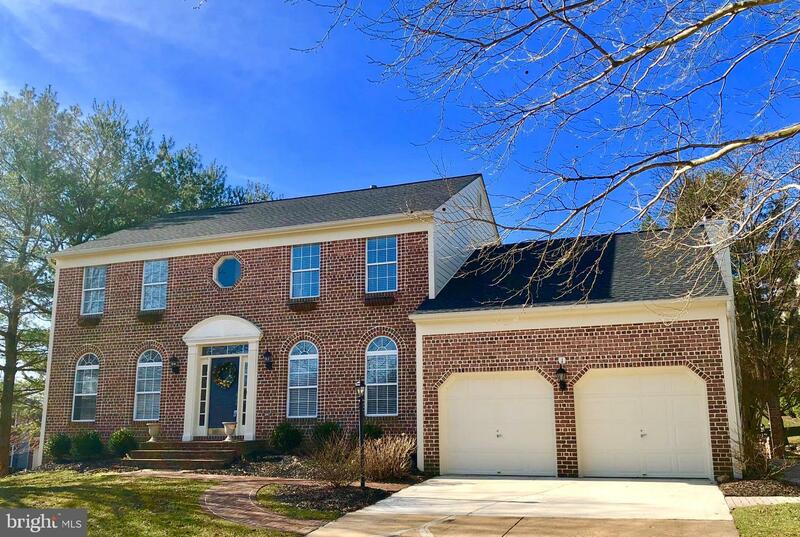 Upper level affords hardwoods throughout, master suite with luxury bath and walk-in closet, and three additional bedrooms and full bath. 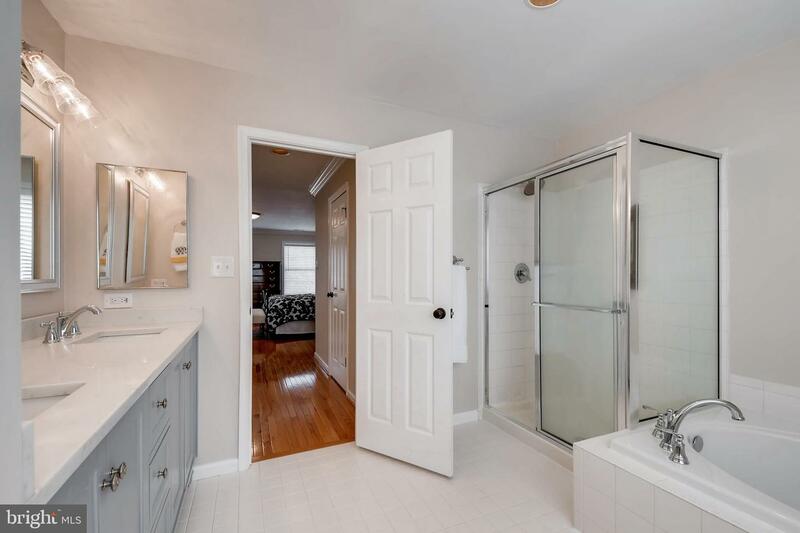 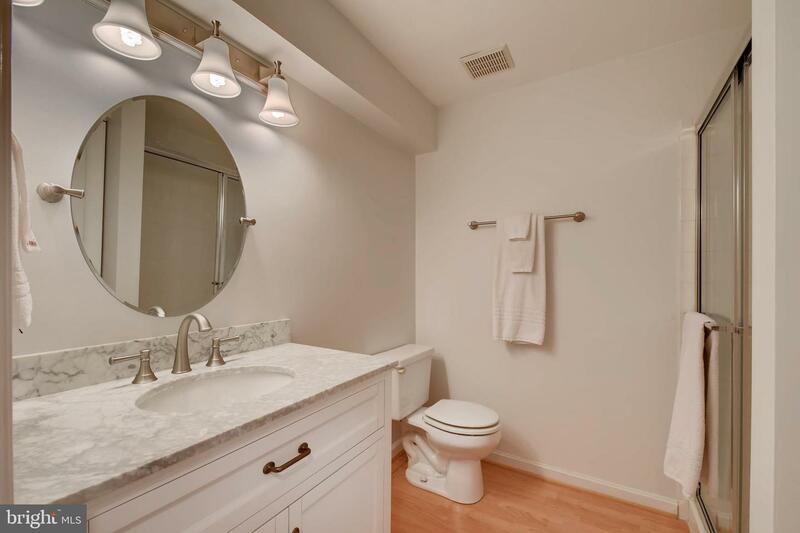 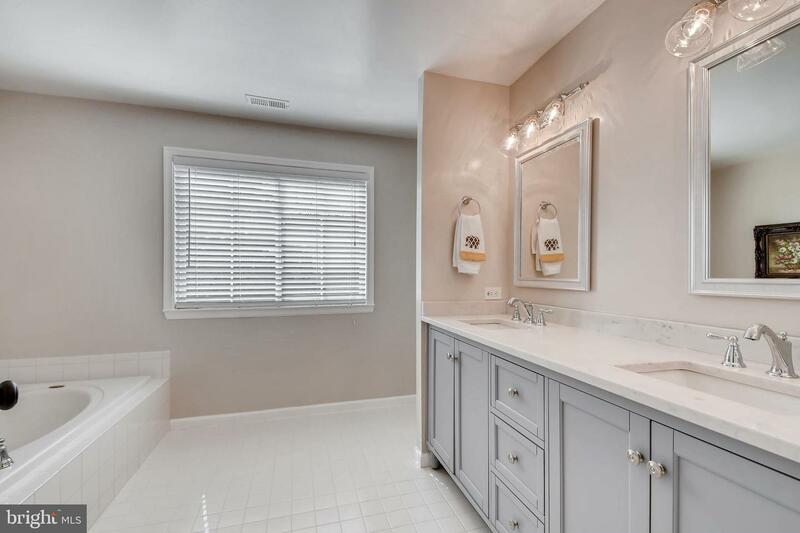 The fully finished, walkout lower level is perfect for an in-law or au pair suite, with second kitchen, full bath, and potential fifth bedroom. 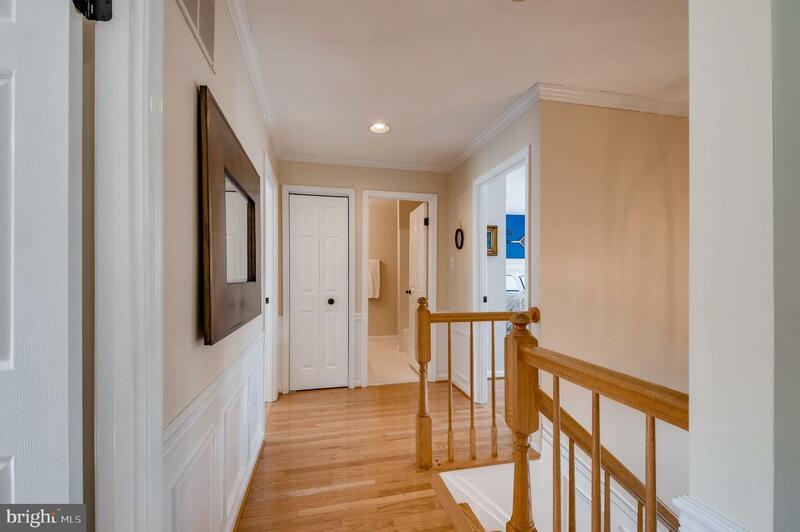 Recent updates include new Hardiplank siding and gutters, new central A/C and natural gas furnace, new lighting throughout interior & exterior, updated electric, new landscaping, roof and hot water heater 2011.